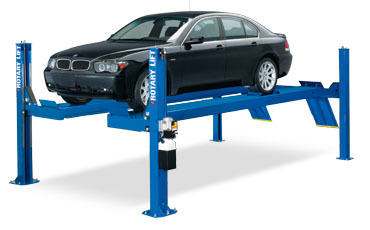 From vehicle lifts to lube equipment or an air compressor, Nwestco Automotive has it all. We stock and sell a large selection from the premier manufacturers in the world to meet the needs of virtually any vehicle service center. Our Service Technicians are factory trained on proper installation, maintenance practices and warranty procedures for all of the manufacturers and products we sell and support. Nwestco Automotive serves you based on your project needs. With offices and service technicians spread throughout the Rockies and the Northwest U.S., we will find a solution that fits your situation the best. We can accomodate your request whether your needs include turn-key services including design, equipment selection, installation, service, or simply an equipment purchase. In many areas, we work with local installers and contractors to serve our mutual customers.